If you've been to the mall since Thanksgiving, you know that Holiday shopping has begun. The stores are filled with great gift items and amazing deals that only come around once a year. 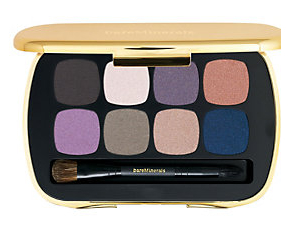 One of the greatest deals that I've seen thus far is this Bare Minerals READY Eyeshadow 8.0 compact. 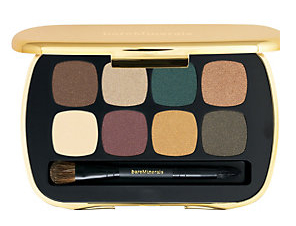 You get 8 different eyeshadow colors in a sleek gold compact for only $40! And, it comes with a brush!